. 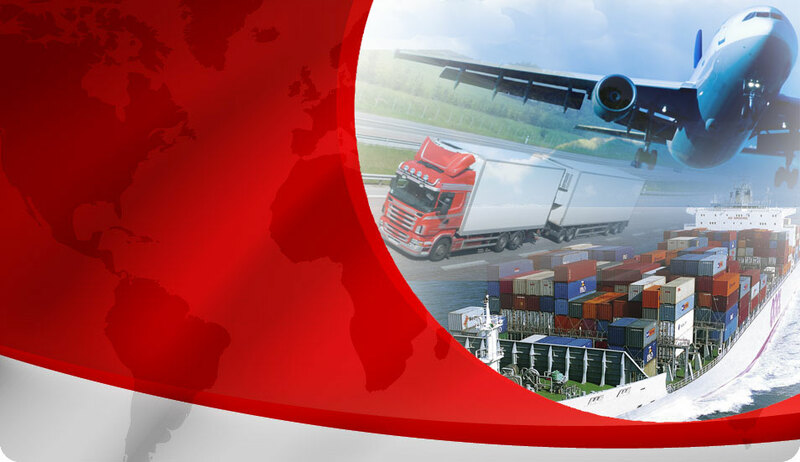 :: All-trans Cargo Services Ltd. ::. clients from over 61 countries in 5 continents. Copyright ?2012 All-trans Cargo Services Ltd. All rights reserved. Website Developed by Access InfoTech Ltd.